The Dealer button shifts clockwise around the table with every new hand played. 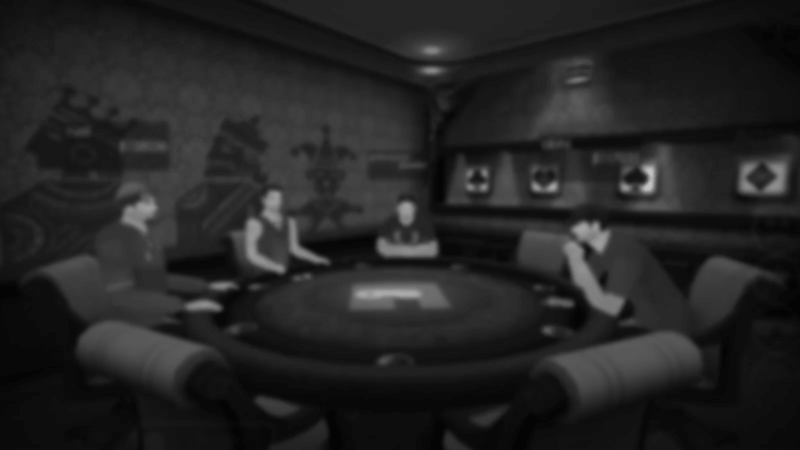 If a player enters a room where a hand is already in progress, he/she will be asked to wait till that hand is completed and will automatically be made part of the next hand. Turn moves clockwise around a table in every hand. Each player gets 15 seconds to make a move shown by way of a countdown timer. If a player fails to make a move in the specified amount of time, it means he/she is inactive. Hence, it&apos;s considered that the player wants to Pack and leave the game and they are automatically removed from the game. In Gamentio Teen Patti a player who has Seen their cards can ask a player playing Blind for a Show by, contributing the requisite amount to the Pot. The maximum number of Blinds a player can play in a hand is Four. After that the player will have to either play Seen or Pack. Rake at the rate of 4% will be charged on every hand played.